In the early 1990s, Canadian entrepreneur Geoff Hampson purchased a manufacturing facility in Thetford Mines, Quebec and started Fibrox Technology Ltd.
Thetford Mines, located in south central Quebec, was long-known as the hub for the asbestos industry in Canada after a large deposit was discovered at the site of the town in 1876. Asbestos enjoyed huge popularity for over a century for its phenomenal insulative properties, rot resistance, high tensile strength and sound absorption. However, as technology improved, it was discovered that asbestos caused dire health issues for those exposed to its silicate fibers. Understanding the hole left in the numerous industries that were served by asbestos-based products, manufacturers began searching for a new technology that could provide the same benefits as asbestos without the health risk. They found that in mineral fiber, which is produced by melting minerals and/or slag from the metals industry in high-temperature furnaces and then spinning the molten slag to form optimal fiber properties. In 1995, Fibrox began manufacturing mineral fiber at Thetford Mines and quickly grew its customer base to extend throughout the world. 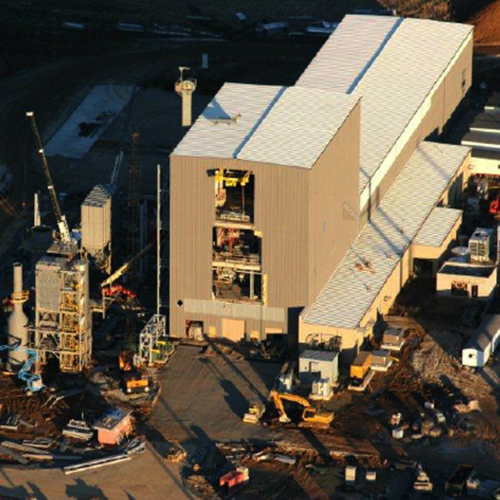 In 2009, recognizing the shift in manufacturing needs for their product, Fibrox, in cooperation with Armstrong World Industries, built the most technologically advanced mineral fiber plant in North America in Millwood, West Virginia. 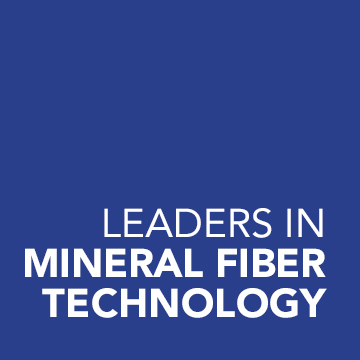 In 2015, in an effort to renew its focus and commitment to the production of specialty mineral fibers, Fibrox purchased the PMF product line from Isolatek International and transferred production of all specialty mineral fiber to the Huntington, Indiana facility. 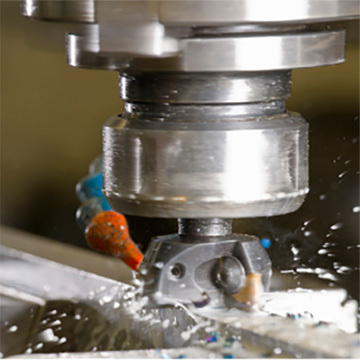 Today, Fibrox is one of the world’s leaders in mineral fiber technology and its products continue to serve a multitude of industries throughout the US and beyond. 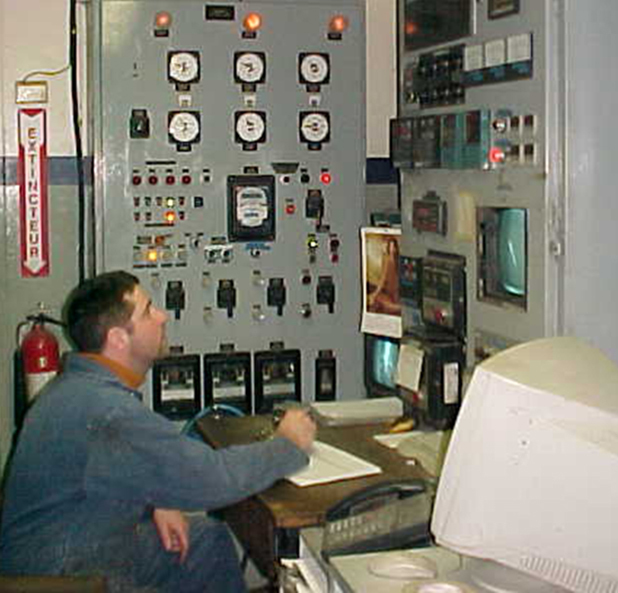 View our History photo gallery here. © 2019 Fibrox. All rights reserved.